Born in lübeck, July 3, 1789. Fascinated by drawing, tested the effects of Tishbeyna V. and F. O. Runge. 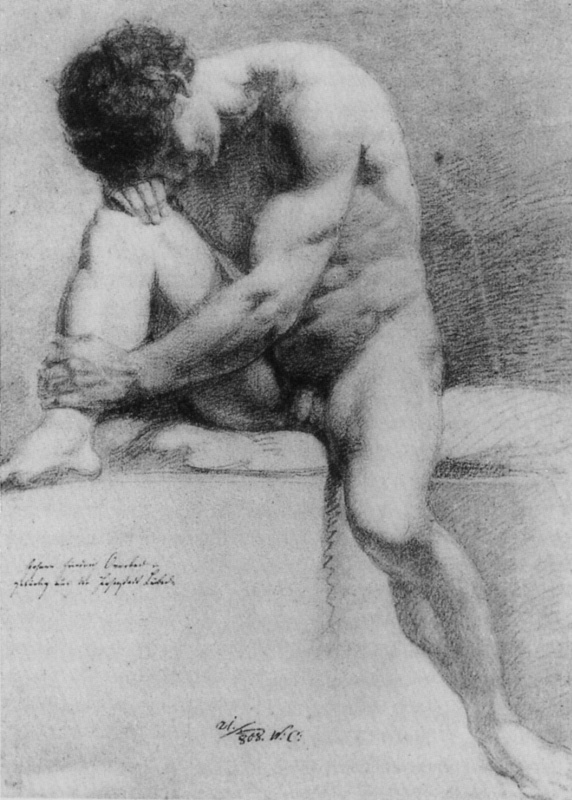 In 1806−1809 he studied at the Vienna Academy of fine arts. In 1809, along with his friend F. Prorram founded the group "time Nazarene works" ("Brotherhood of St. Luke"), subsequently performing the role of its spiritual leader. From 1810 he lived and worked in Rome. In 1813 he converted to Catholicism. Was on friendly terms with Alexander Ivanov, who valued his advice. Was a gifted portraitist, and in this area are prone to historical stylization. 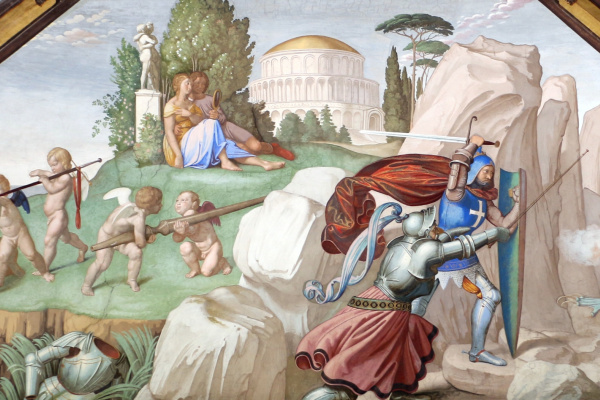 Among his later works — a series of paintings of the Seven sacraments (1857−1862) and software painting the Triumph of religion in art (1830−1840, Städel art Institute, Frankfurt am main), was written based on the Raphael frescoes of the Dispute and the school of Athens (Vatican, Stanza della senyatura). 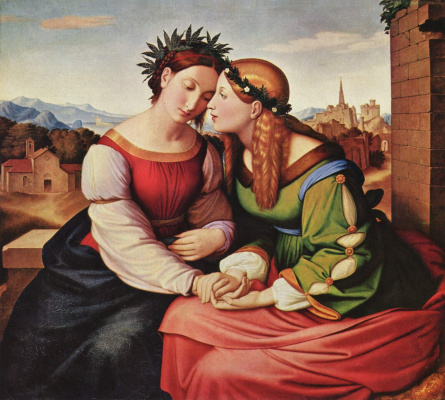 Overbeck died in Rome on 12 November 1869. 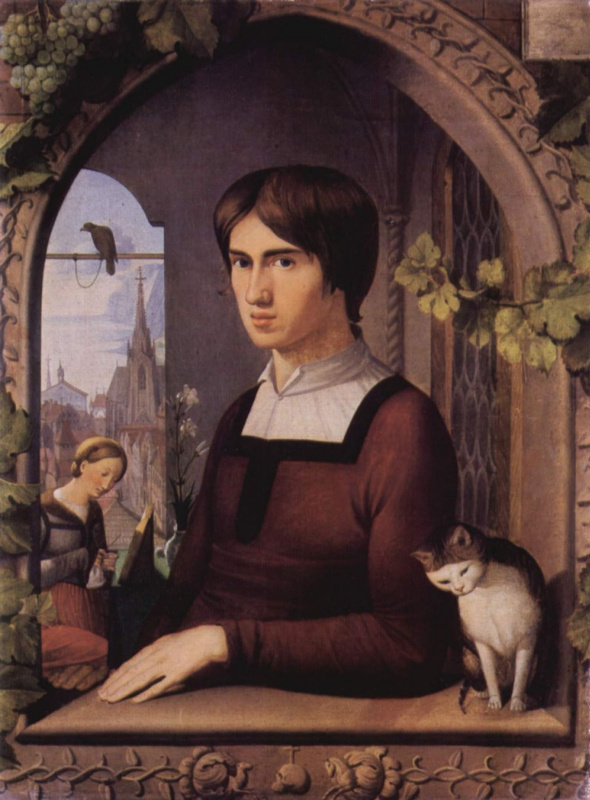 Friedrich Overbeck was born in a family of lübeck lawyers. Father Friedrich Christian Adolph Overbeck in addition to legal activities was a Canon, met in the city Senate, he held the position of mayor and wrote poetry. From 1804 to 1806 Overbeck he studied painting with Josef Nikolaus Peru. In 1806−1810. he studied at the Vienna Academy of fine arts. 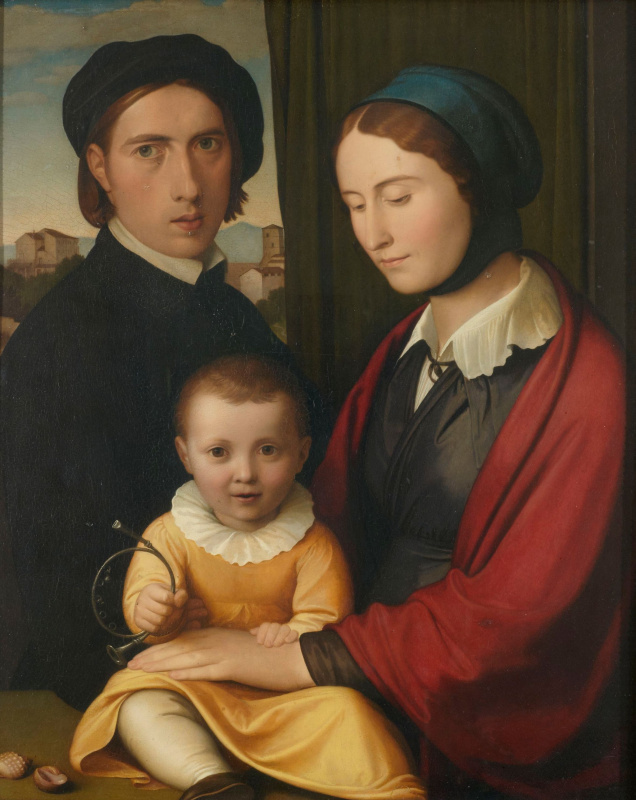 In 1810 Overbeck, dissatisfied with the prevailing academic training in classicism, dropped out and together with Franz Prorram and Ludwig Vogel went to Rome. 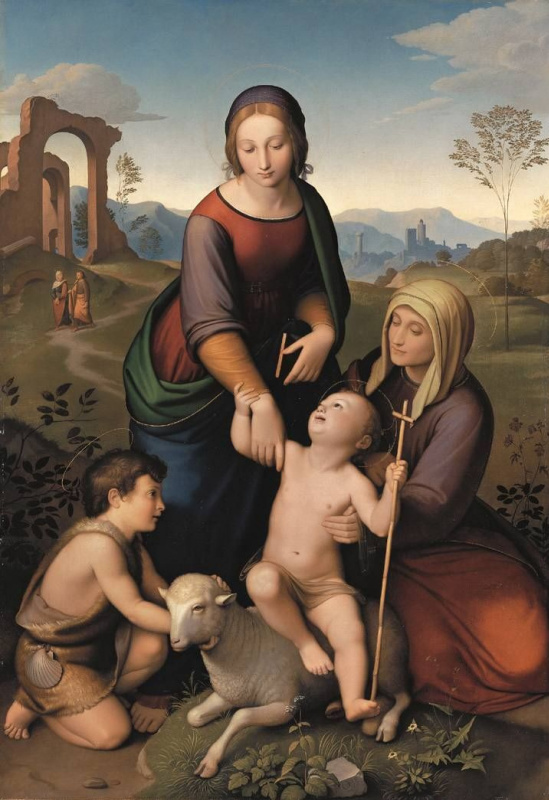 Back in Vienna in 1809, Overbeck and his friends created on the model of the medieval Guild of St. Luke "Luke Union" — a creative Association of artists who devoted themselves to the Christian renewal of art through the prism of a new reading of the old Italian and German art. Acceded to the Union Philipp Feit and Peter von Cornelius. In April 1813 Overbeck converted to Catholicism. Initially, artists were called "time Nazarene works" ironically because of their hairstyles, but later this name is widely established as the destination for art. The group received recognition in 1816−17. by painting the House Bartholdi, the residence of the Prussian Ambassador Jakob Ludwig Salomon Bartholdy. 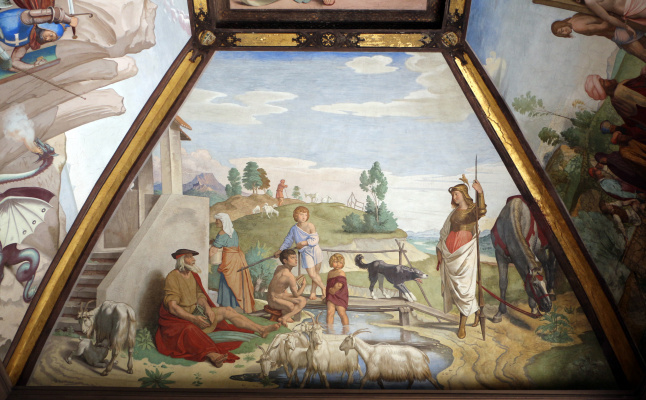 In the work on the frescoes of the legend of Joseph was engaged Overbeck, Cornelius, faith and Wilhelm von Schadow (currently stored in the Old national gallery in Berlin). 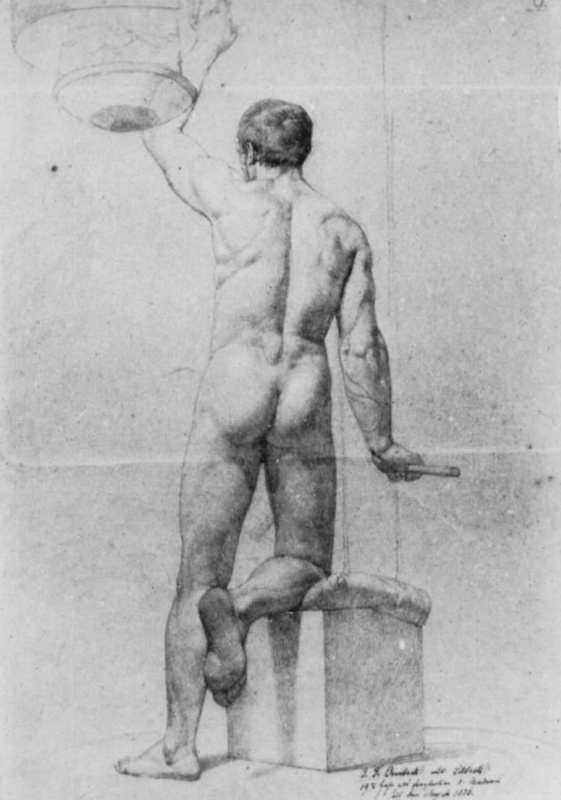 In 1817−18. 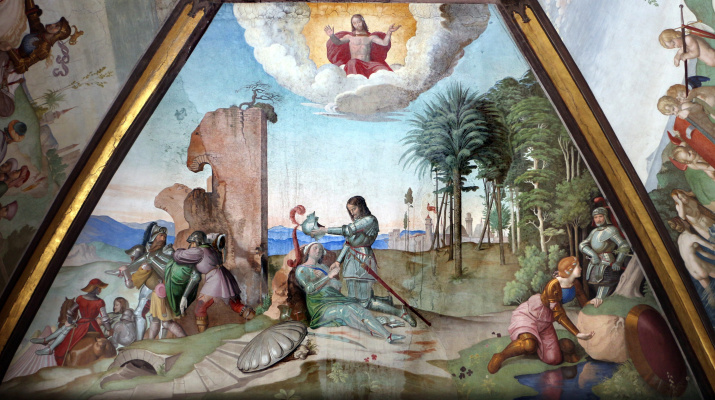 Overbeck, Cornelius, faith and Julius shnorr fon Karol’sfel’d participated in the decoration of the Villa Massimo. 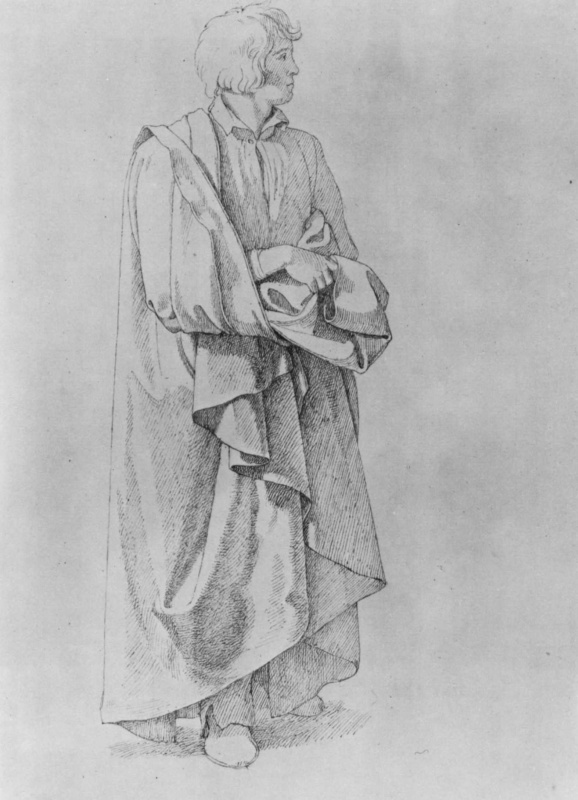 In 1826 Overbeck rejected the proposal of Bavarian king Ludwig I to lead the Munich Academy of arts, and a similar proposal coming from Dusseldorf. 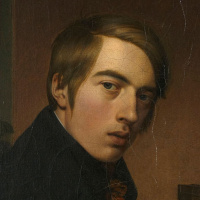 In 1829, Overbeck declined the offer to become Director of the Städel Museum in Frankfurt am main. 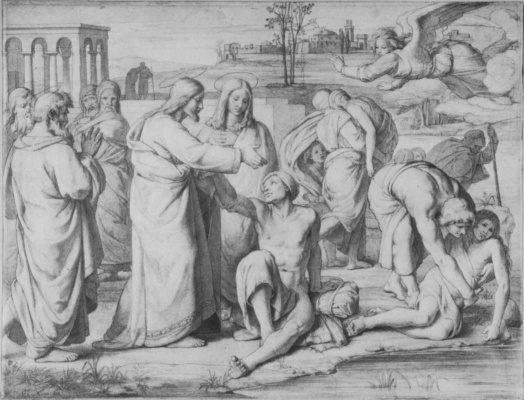 A deeply religious man, perceived by many friends and disciples of the first Patriarch, Overbeck until the end of his life remained true to the conservative ideals of his youth despite the fact that the religious paintings of the late-time Nazarene works have long been lost amid late romanticism and realism. 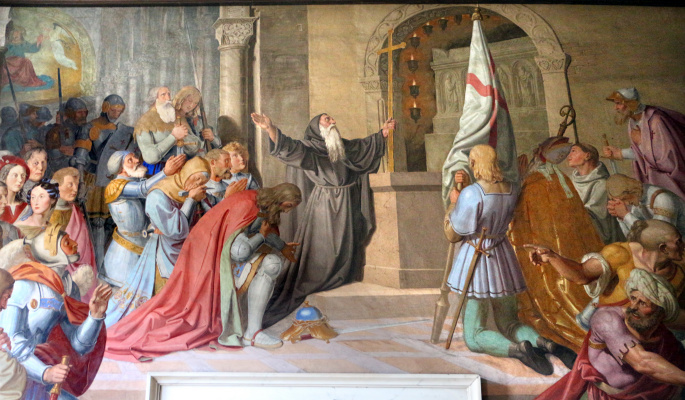 His importance in Church circles says a personal visit of Pope Pius IX in the house of Overbeck in Rome. Son of Overbeck, the Roman sculptor Karl Hoffmann created the epitaph Overbeck in the Church of Rome is San Bernardo.